The fourth, redeveloped generation of the mid-engine sport coupé has a more striking, athletic and efficient appearance. Just a few weeks after the debut of the new 718 Boxster, the new 718 Cayman is extending the new model series. The same new four-cylinder flat engines with turbocharging as in the 718 Boxster are being deployed in the 718 Cayman. As a result, coupé and roadster have an identical engine output for the first time. The entry-level version is launching in China with an output of 184 kW (250 hp). 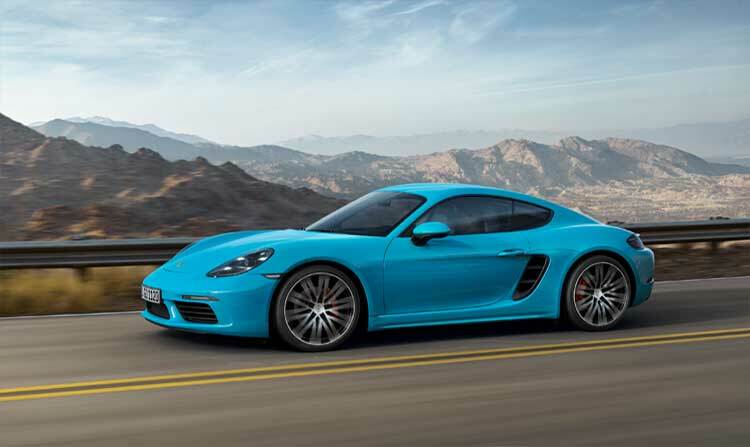 In the other markets, the 718 Cayman produces 220 kW (300 hp) from two litres of displacement. There are no changes in the S model. 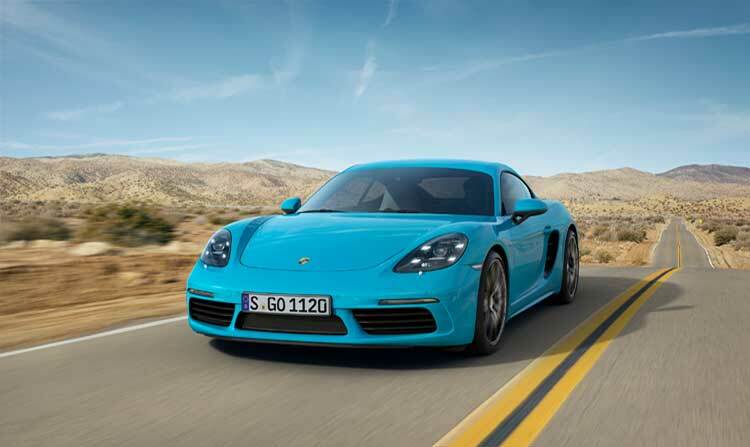 Globally, the 718 Cayman S delivers 257 kW (350 hp) with a displacement of 2.5 litres. The tremendous torque of the new engines in the 718 Cayman promises driving fun and agility even at low revs. 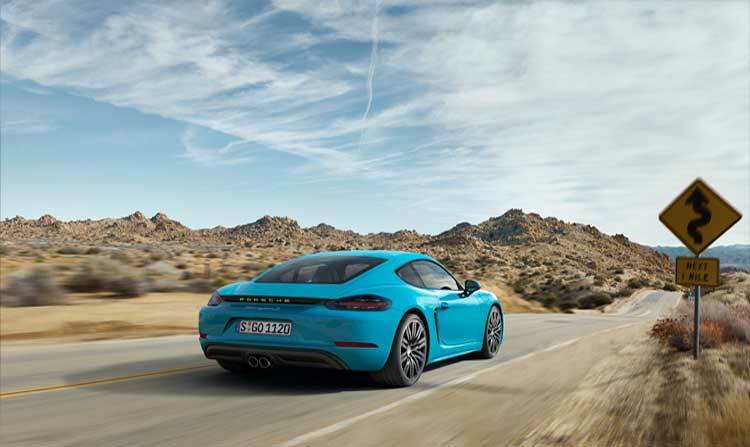 Equipped with the two-litre version of the engine intended for China, the 718 Cayman delivers 310 Nm of torque at speeds ranging from 1,850 rpm to 5,000 rpm. The 220 kW (300 hp) version of the two-litre four-cylinder turbo for all other markets attains a torque of 380 Nm, which is available in a range between 1,950 and 4,500 rpm. The 2.5-litre engine of the 718 Cayman S features a turbocharger with variable turbine geometry (VTG), a technology hitherto used exclusively in the 911 Turbo. In the 718 Cayman S, the VTG charger additionally has a wastegate for the first time. It delivers up to 420 Nm (an extra 50 Nm) to the crankshaft at engine speeds ranging from 1,900 to 4,500 rpm. For the driver this means even better torque in all engine speed ranges. The 718 Cayman with PDK and optional Sport Chrono Package sprints from zero to 100 km/h in 4.7 seconds (5.4 seconds in China). The 718 Cayman S completes this sprint in 4.2 seconds. 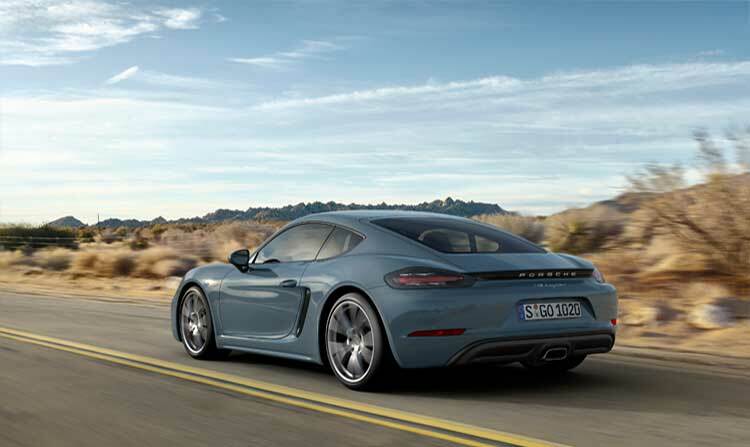 The top speed of the 718 Cayman is 275 km/h (260 km/h in China) while the 718 Cayman S manages 285 km/h. In terms of their driving dynamics, the new 718 Cayman models follow in the tracks of the classic 718 cars. Thanks to their outstanding agility, the historic mid-engine sports cars won numerous races in the 1950s and 1960s such as the Targa Florio and Le Mans. Lateral rigidity and wheel tracking have been improved in the completely retuned chassis of the 718 Cayman; springs and stabilisers have been designed to be firmer and the tuning of the shock absorbers has been revised. The steering, which has been configured to be ten per cent more direct, enhances agility and driving fun. The rear wheels, which are one-half of an inch wider, in combination with the redeveloped tyres result in an increased lateral force potential and hence in greater cornering stability. Driving dynamics options such as the Sport Chrono Package and Porsche Torque Vectoring (PTV) allow the sporty character of the 718 Cayman to be further customised. Another available option is PASM with a 10-millimetre lowering of the ride height and additionally in the S model PASM sport suspension with a 20-millimetre lowering of the ride height for the first time. As in the other Porsche sports cars, the Sport Chrono Package can be adjusted via the programme switch on the steering wheel. Supplementing the previous settings of “Normal”, “Sport” and “Sport Plus” is the “Individual” programme, which is able to call up previously programmed individual settings for various systems. 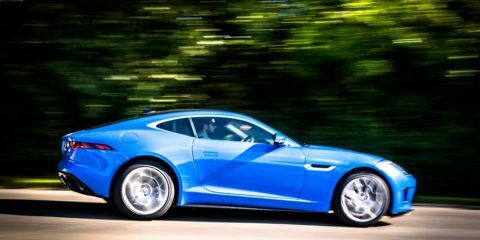 On account of the car’s greater driving performance capabilities, stronger brake systems are now in use with 330-millimetre brake discs in front and 299-millimetre discs at the rear. The 718 Cayman now has the brake system that was previously used in the Cayman S. The 718 Cayman S, on the other hand, uses the four-piston callipers of the 911 Carrera with 6-millimetre thicker brake discs on the front axle. Advances in the design of the new 718 Cayman are just as comprehensive as those affecting its technology: the taut proportions, prominent air intakes at the front and sides and low side profile underscore the boost in dynamics. The nose has a much sharper profile, which gives the front end a wider and more masculine appearance. The ultra-slim front lights above the air intakes, which contain the parking lights and indicators, further reinforce this impression. Rounding off the front end of the 718 Cayman, are the significantly larger cooling air intakes and bi-xenon headlights in their new design with integrated LED daytime running lights. LED headlights with four-point daytime running lights are available as a new option. Viewed from the side, the new sport coupé reveals its striking wings and side sills. The redesigned rear has a much wider look due to the accent strip in high-gloss black with integrated Porsche badge between the tail lights. The tail lights have been completely redesigned and are distinguished by the three-dimensional technology and four brake spots that appear to float freely. Inside, revisions are visible for both the 718 Cayman and the 718 Boxster. The upper part of the dash panel including air vents is new. The new sport steering wheel in the 918 Spyder design as well as the extensive connectivity options have now been added to the 718 cockpit along with the Porsche Communication Management (PCM) as a standard feature. Mobile phone preparation, audio interfaces and the 150-watt Sound Package Plus are all part of this standard. Options are available to extend the PCM. The Connect module, for example, includes special extensions for smartphones, such as the USB port, Apple CarPlay and Porsche Car Connect. Another available option is the navigation module with voice control, which makes it easy to input driving destinations. If the Connect Plus module is selected, this can be extended with real-time traffic information. 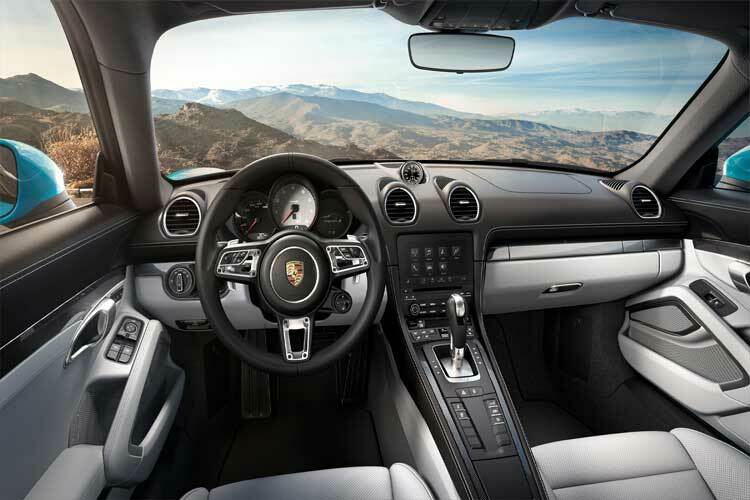 Drivers can also make use of additional comprehensive services via their smartphone, which include the Porsche Connect App and Porsche Car Connect App. 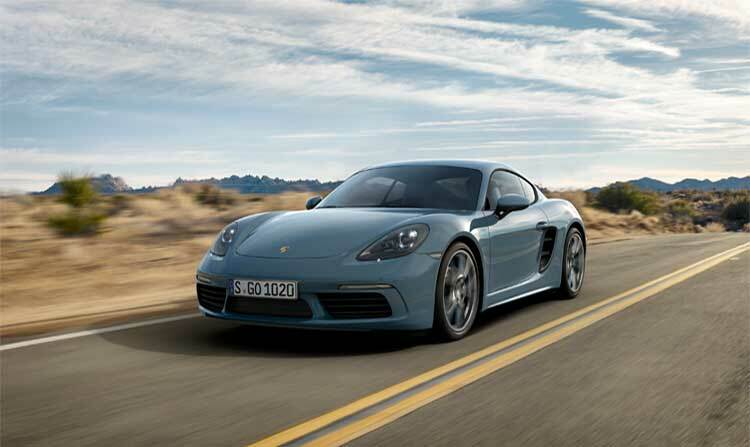 The 718 Cayman and 718 Cayman S can be ordered now. Their market launch begins on September 24, 2016 in Europe and on December 3, 2016 in China.